St. Mary & St. Merkorious Coptic Orthodox Church – The Official Website of St Mary & St Merkorious (Abu Sefein) Coptic Orthodox Church, Sydney, Australia. Timetable of events running at our Parish. Live streaming of services running at our Parish. Different services running at church. Services for the youth of Abu Sefein Coptic church. One of the largest Coptic Orthodox communities in the Sydney Diocese. St Mary & St Merkorious Coptic Orthodox Church was established in 1987 and is located in Sydney, Australia. Today, the church has developed into one of the largest Coptic Orthodox communities in the Sydney Diocese. Click here to read more about our parish history. The Coptic Orthodox Church is the Orthodox Christian Church of Egypt. Founded by one of the four gospel writers, Saint Mark the Evangelist, the Coptic Church is one of the oldest Christian churches in the world. Alexandria served as one of the major centers of Christianity in the early years of the church. The Coptic Church has produced countless saints, martyrs, teachers, and clergy whose lives and writings continue to influence Christendom today. Click here to read more about our Coptic Orthodox faith. Very Reverend Father Bishoy was ordained a priest on Monday 14th of November 1977. Very Reverend Father Yacoub was ordained a priest on Friday 5th of June 1987. 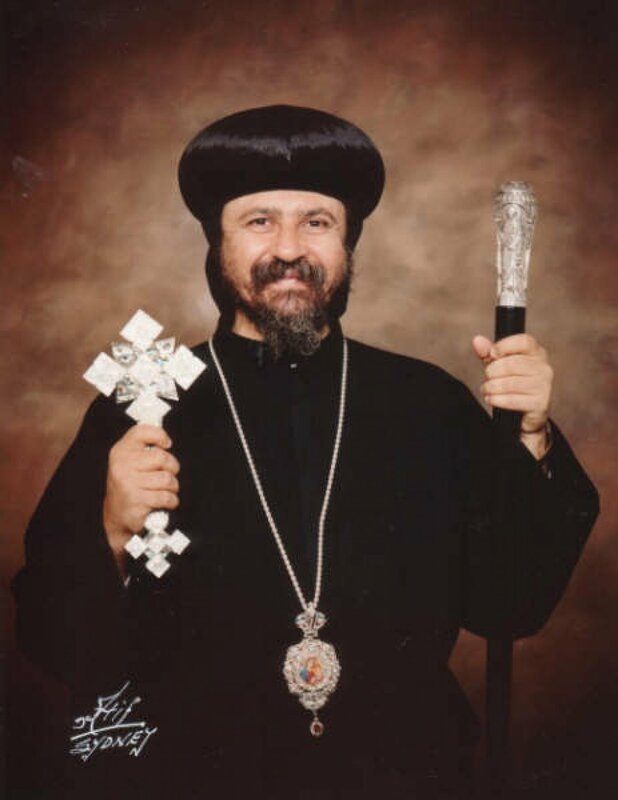 Very Reverend Father Youhanna was ordained a priest on Sunday 14th of March 1993. Very Reverend Father Sharobim was ordained a priest on Wednesday 7th of March 2001. Father Angelos was ordained a priest on Friday 8th of June 2012. Father Alexander was ordained a priest on Saturday 17th of January 2015. Father Morris was ordained a priest on Sunday 2nd of July 2017.